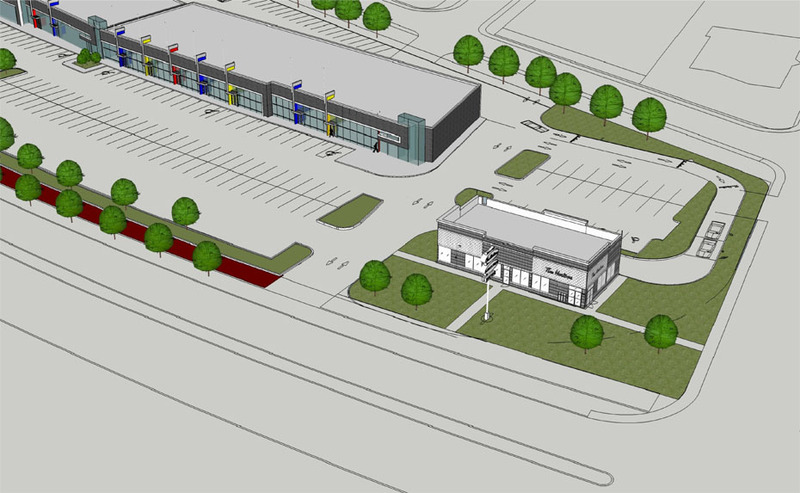 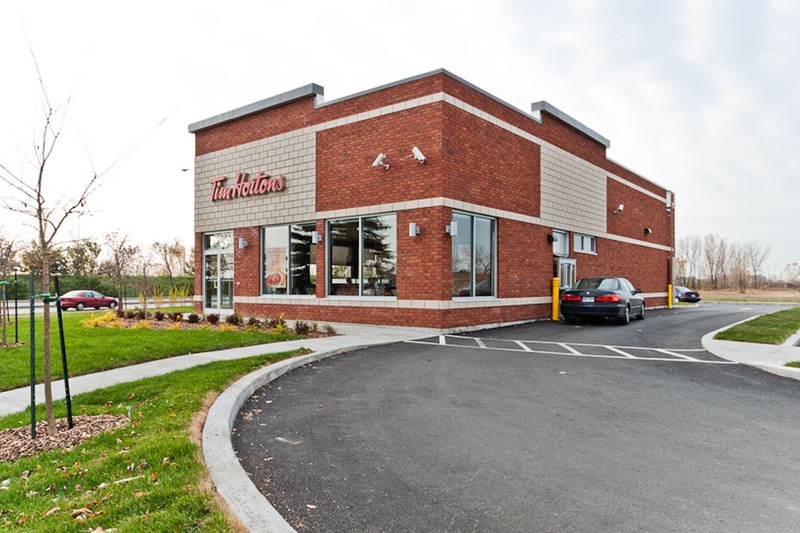 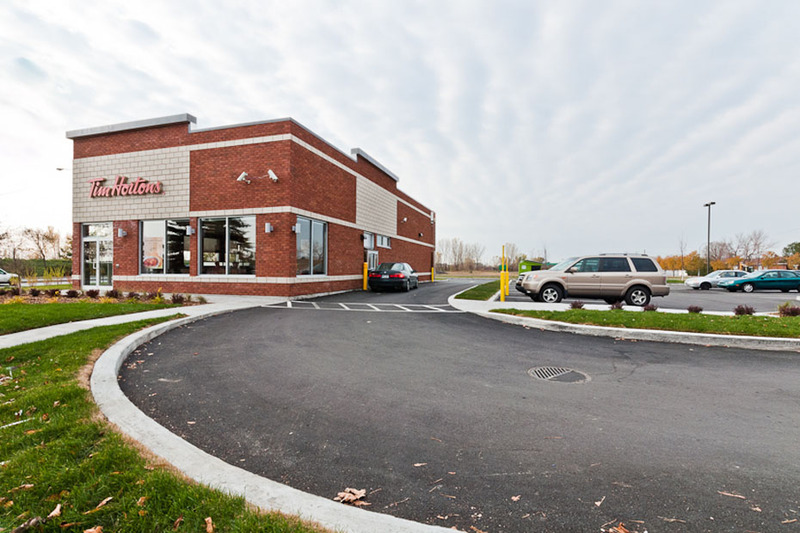 The subject is a one (1) storey commercial custom-built property for Restaurant Tim Hortons, with a drive-through car service, located at the intersection of Jacques Cartier Boulevard and Sainte-Hélène, in the old borough of the City of Longueuil, Quebec. 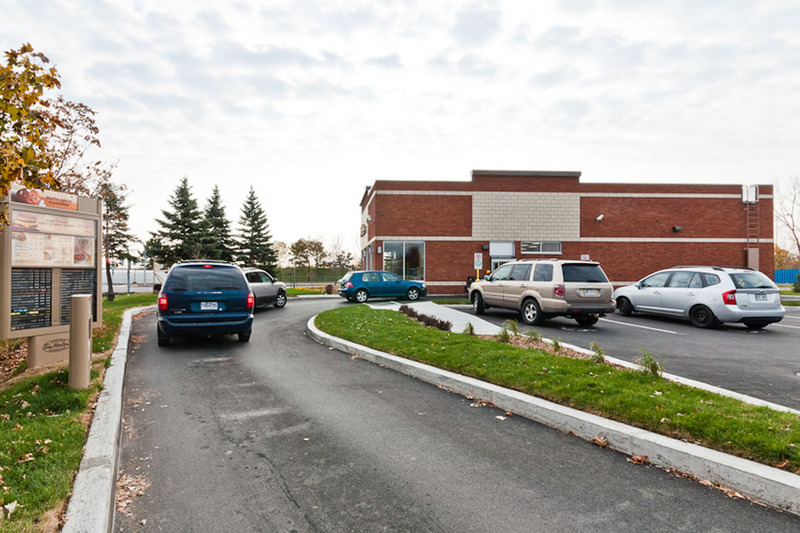 The subject is highly visible and easily accessible via its several entries. 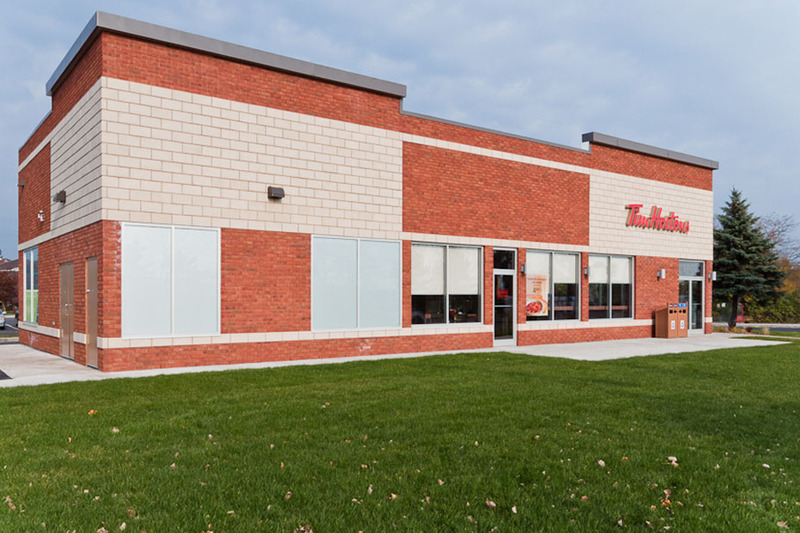 24-hour camera system covering all areas of the building. 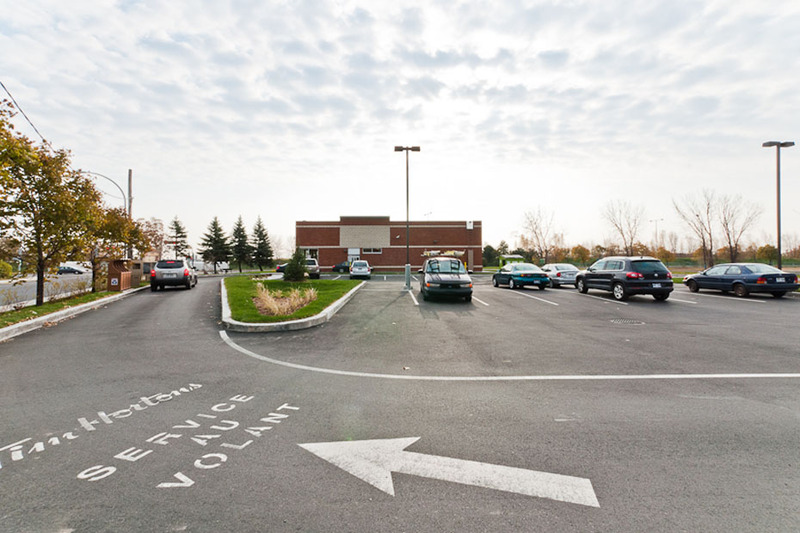 exposed to heavy traffic at the intersection of Jacques Cartier Boulevard and Sainte-Hélène Street. 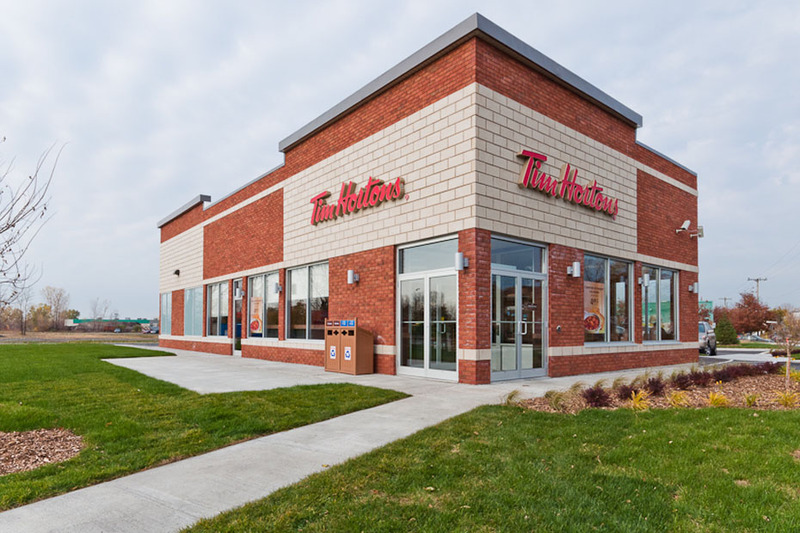 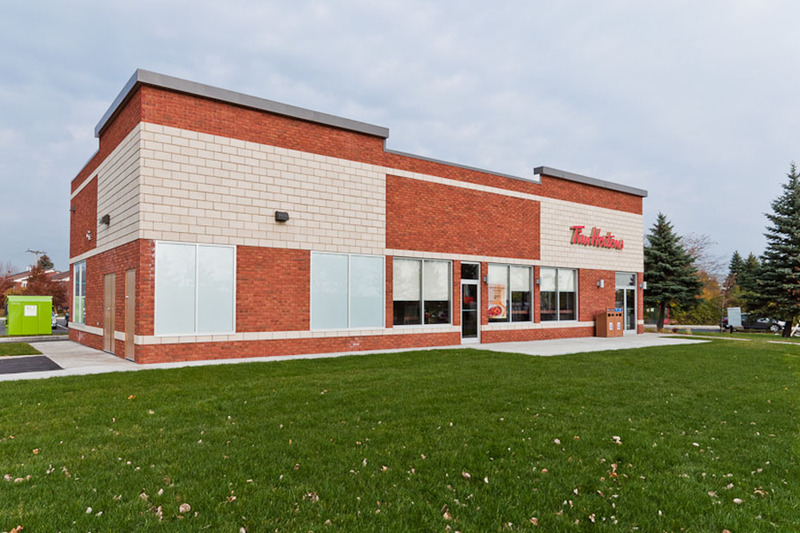 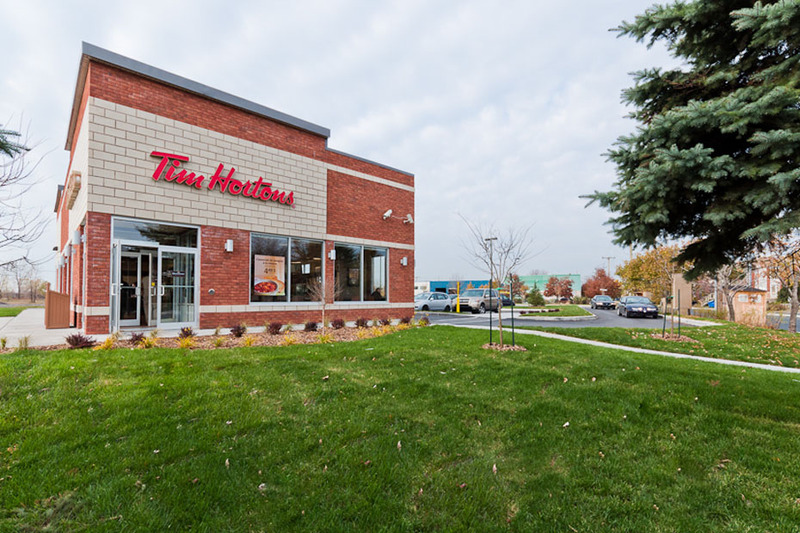 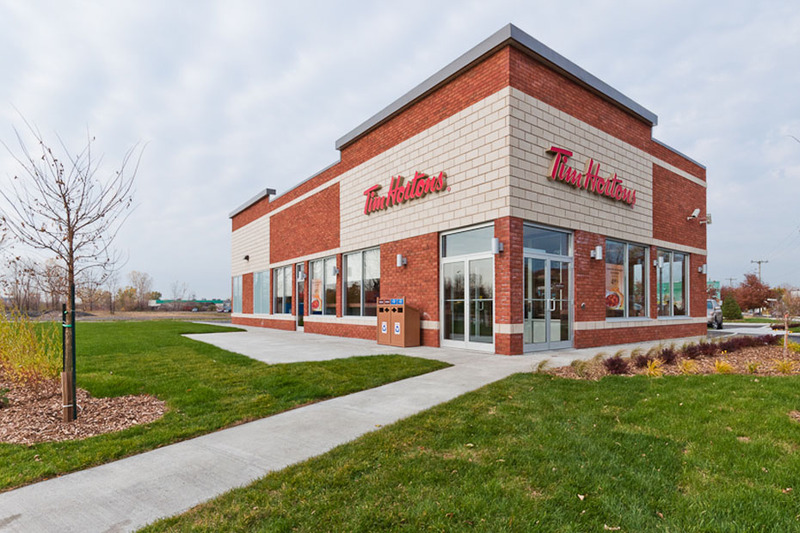 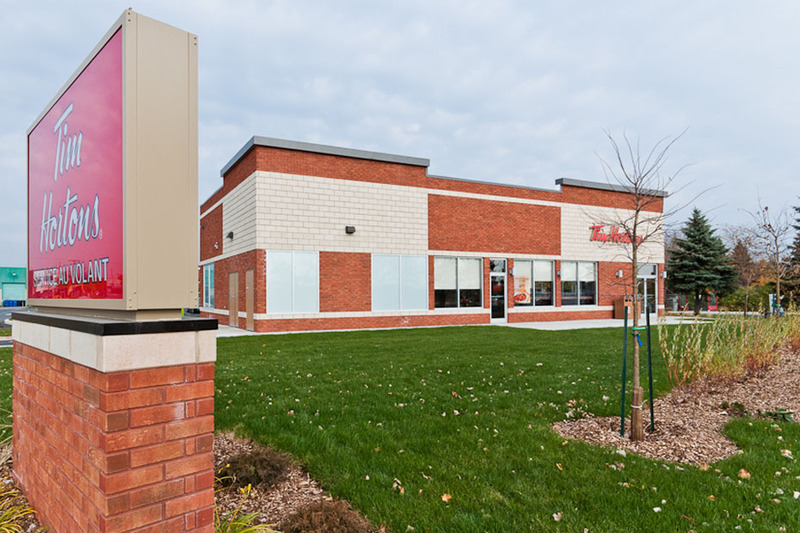 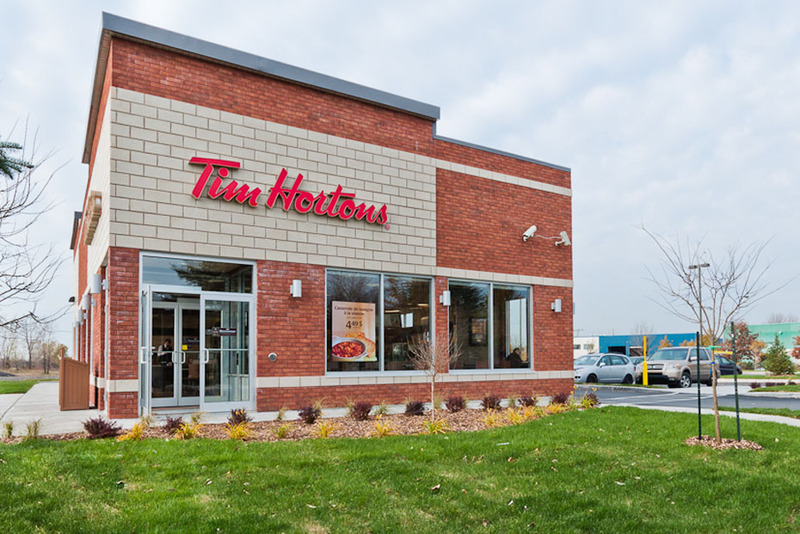 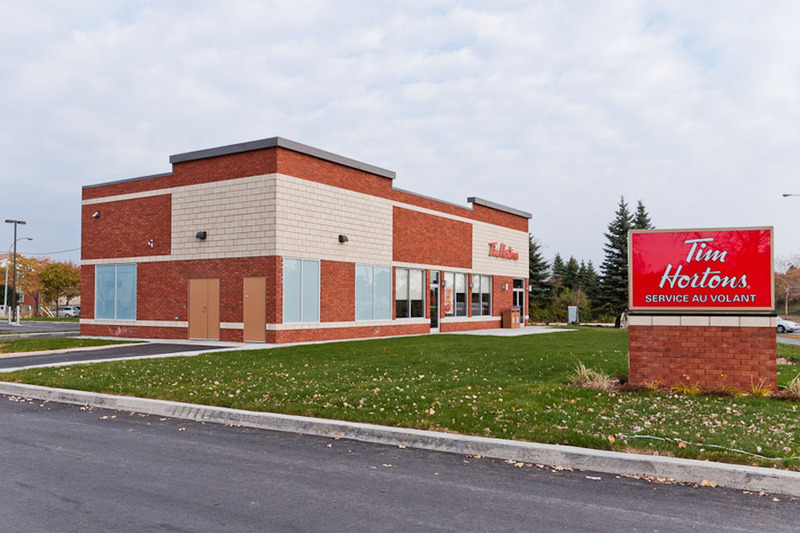 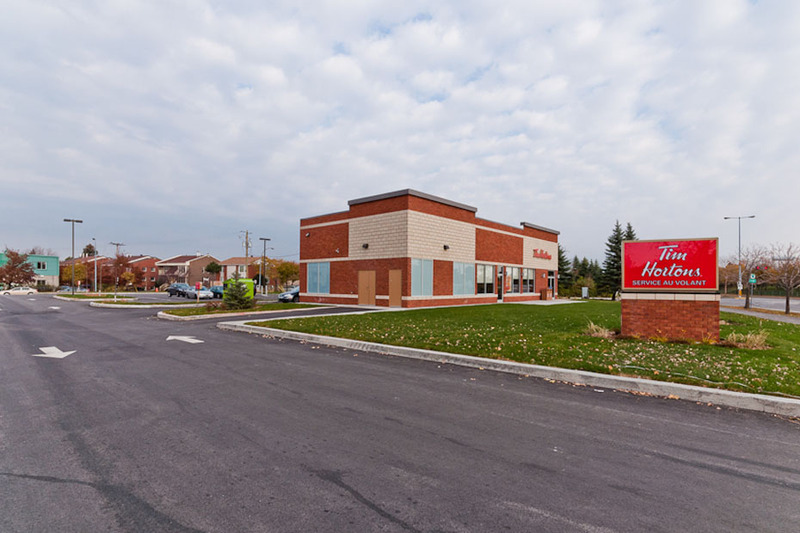 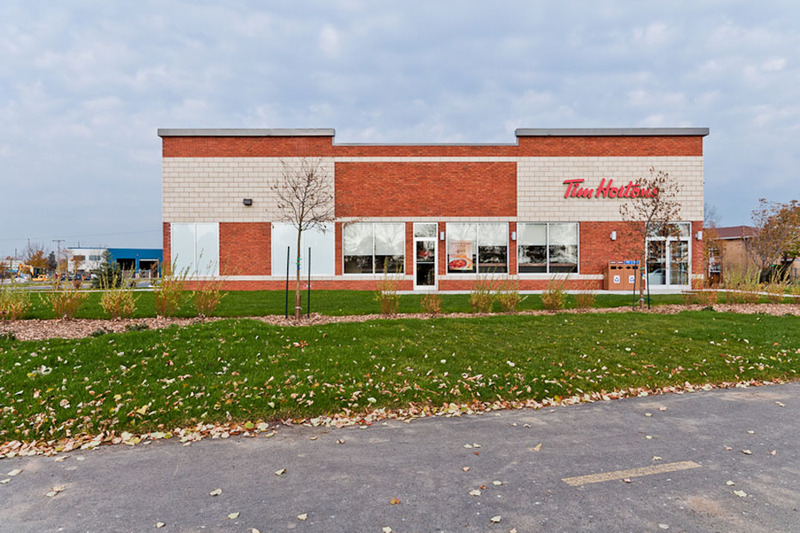 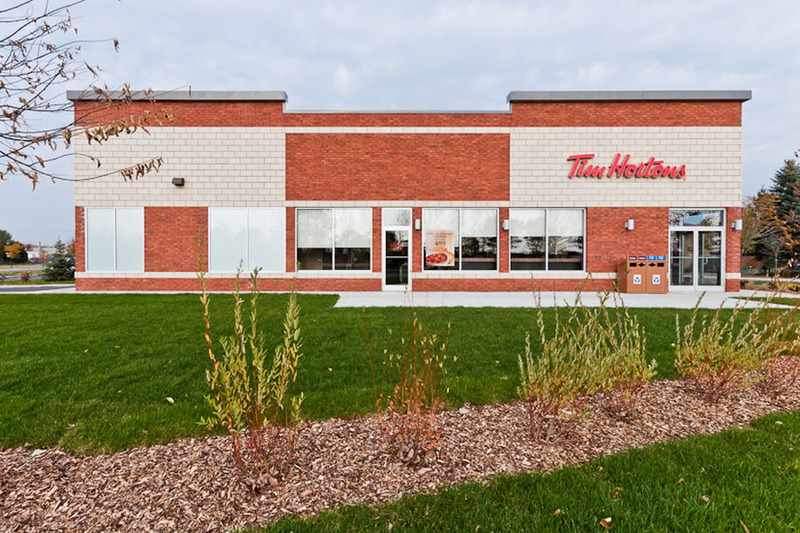 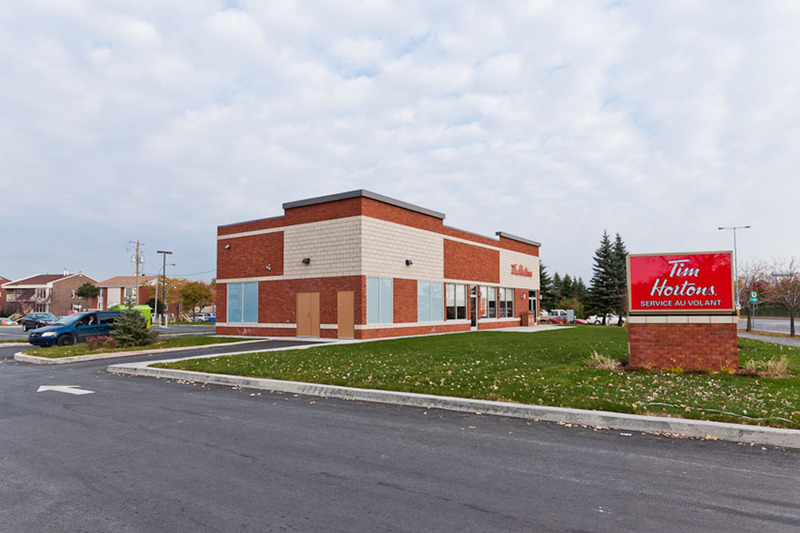 The site is strategically located at an intersection and is surrounded by a dense residential area, which bodes very well for the business carried out by Tim Hortons.